You can trust in us to only show you the best new coffee brewers that are worthy. From drip to single serve to latte to cappuccino. 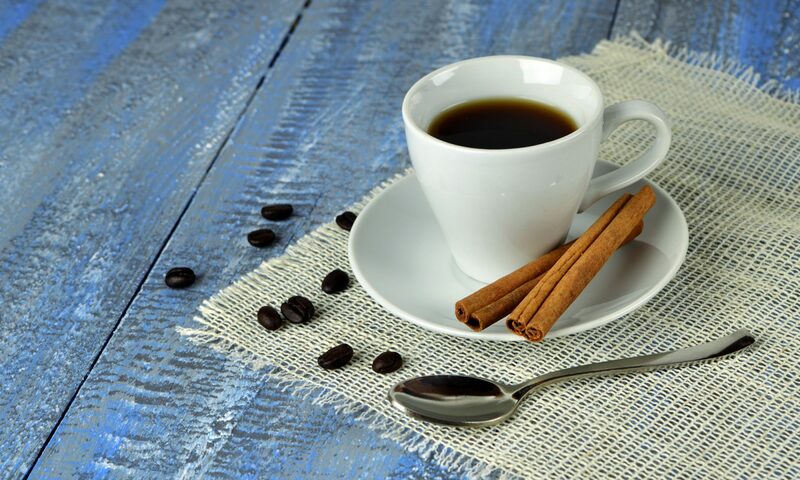 Now every home can be a coffeehouse. 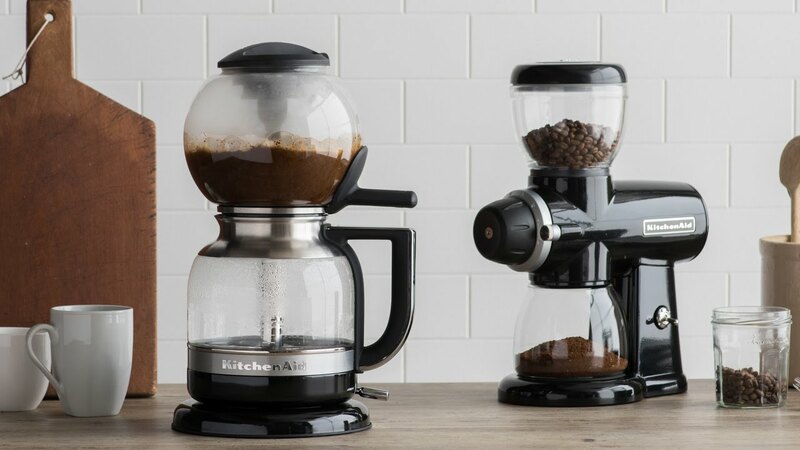 Brew your favorite pot of coffee or make creamy lattes and frothy cappuccinos using the best coffee makers. For an effortless and simple brew, Just brew, froth and enjoy!